1.Full HD 1920*1080 Pixels LED TV. 2.Seamless connection to ensure rich images and videos. 3.Low brightness with high grey scale which makes stunning video output. 4.High refresh rate makes it suitable for HD cameras for live broadcasting. 5.Innovative design can avoid moire, black and light lines. 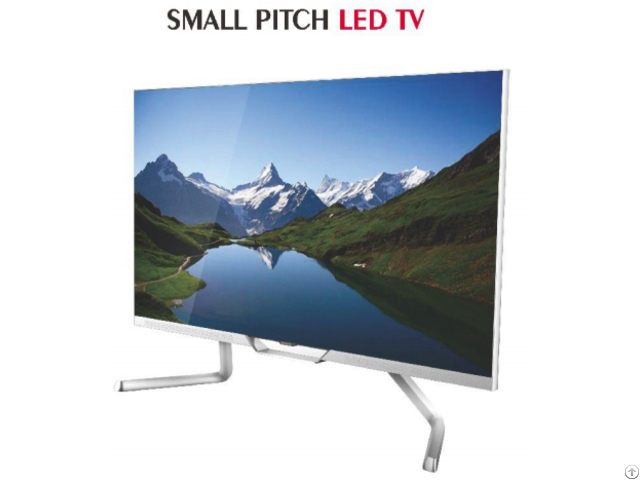 6.BAKO'S small pitch displays exceed in brightness and reliability, producing stunning visuals. Business Description: BAKO is a professional LED display supplier and much more. We offer our clients a turn-key solution for each project. Founded in 2005 and covering an area of 15000 m², now Bako is equipped with 16pcs automatic SMT machines and 3 DIP lines with high speed machines of famous brand such as panasonic and samsung. For one thing, this can ensure the quality of the SMT and DIP operation, for another, there is no need for clients to worry about delivery time. Clients can always get the goods on or ahead of time. Now our production ability is 800 KK dots/month. Take P3.91 for example, we can manage 12200 m² each month! Quality is Key important for a company. We have a full series of quality teasting tools. After each process, there is QC for check. Before shipment, we make sure that there are 48 hours'aging,which prevent any probable problem before package. In the previous year, we made constant improvement on product design and qulity. In 2016,our competitive products are the following three series:DIAMOND series of die-casing rental LED displays with 500*500 mm size, indoor small pitch LED display such as P1.9 and outdoor SMD advertising LED diaplay, We are sure that cooperation with BAKO will be an enjoyable journey.